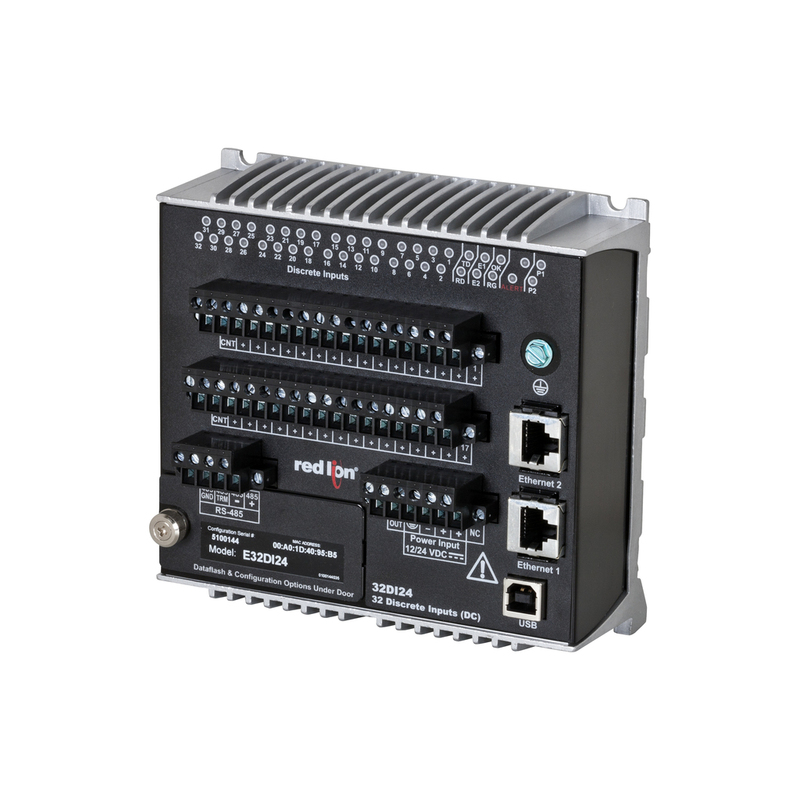 Red Lion Controls, the global expert in communication, monitoring and control for industrial automation and networking, has announced availability of its new rugged E3 I/O™ module platform, a set of 17 high-density I/O modules with hardened metal enclosures and powerful communication options. 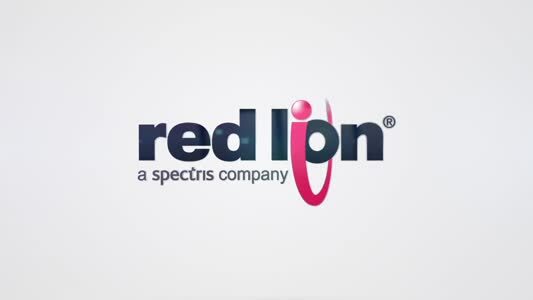 This versatile platform marks Red Lion’s first rugged I/O modules configurable using Crimson® 3.0 software. For more information and specifications, visit www.redlion.net/E3.